This fundraiser is for urgent, time-sensitive surgery for Gunny with the El Paso Pug Rescue. 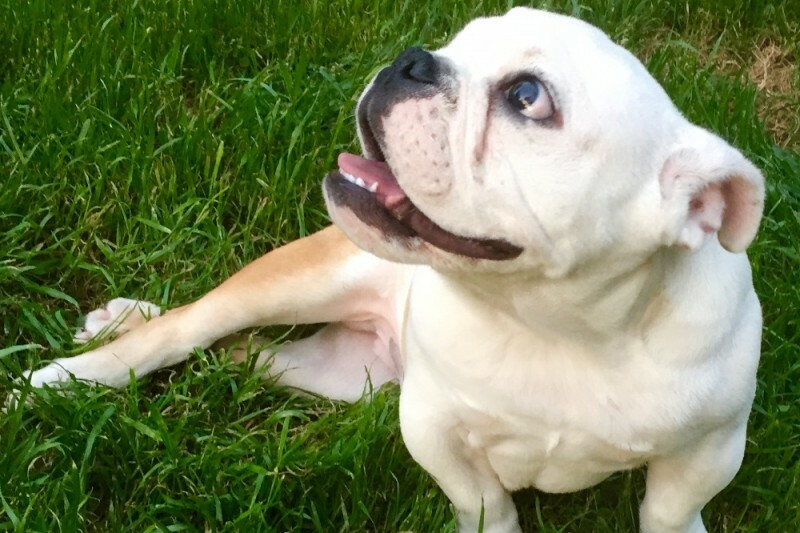 Gunny is a 6 month old Bulldog puppy who is quickly losing his ability to walk. He has congenital kink in his spine. 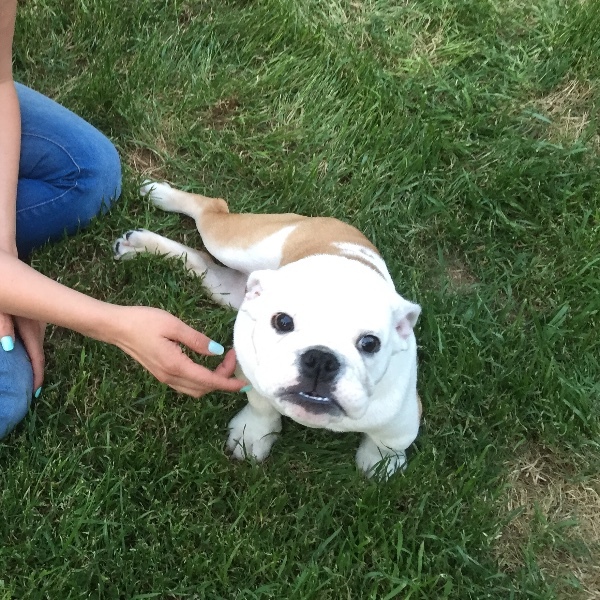 Gunny needs this surgery before his neurological damage becomes irreparable. Every minute Gunny goes without surgery, the less likely the surgery will be able to save his leg function. This neurological surgery is very expensive because the veterinary surgeon will be operating on Gunny's spinal cord. We cannot do this without you. Please consider making a donation so Gunny will walk again. Thank you. We saw the neurological surgeon yesterday to discuss surgery expenses. Gunny is going to need an MRI too, so costs will be even more than we estimated. Please donate if you can, and share this fundraiser. I know it's not a lot but I know every little bit counts!